The Hong Kong-listed parent of electronic casino game distributor Asia Pioneer Entertainment Ltd (APE) recorded an almost fourfold increase in annual profit in financial year ending December 31, the parent said in a Tuesday filing. Such profit at Asia Pioneer Entertainment Holdings Ltd was HKD20.70 million (US$2.64 million) compared to just over HKD4.49 million in 2017, a 360.8 percent year-on-year improvement. Revenue rose by a more modest 27.4 percent to just under HKD109.62 million, from just over HKD86.06 million a year earlier. Cost of sales rose 20.4 percent, to just over HKD61.68 million. The parent noted in a press release issued on Wednesday that 2017 profits had been negatively affected by “listing expenses of approximately HKD14.2 million”. APE Holdings’ listing was completed on Hong Kong’s secondary bourse, the Growth Enterprise Market, in November 2017. The group is involved in five business segments related to the bricks and mortar casino industry in Asia-Pacific. They are: technical sales and distribution of electronic gaming equipment; consultancy and technical services; repair services; sales of refurbished electronic gaming machines; and lease sales of electronic gaming equipment. Most of its 2018 revenue for sales and distribution came from the Macau market. That accounted for just over HKD64.67 million, or 98.5 percent, of group revenue generated in that segment. All sales and distribution of machines accounted in turn for 59.8 percent of the HKD109.62 million group revenue for the reporting period. That was a reference first to a Vietnam casino project involving investment by Suncity Group Holdings Ltd – a listed Hong Kong company controlled by Alvin Chau Cheok Wa, boss of privately-held Macau VIP gambling junket investor Suncity Group. 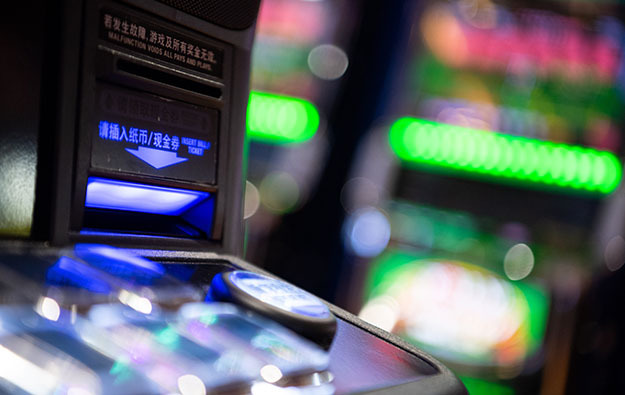 The second-biggest revenue provider for APE Holdings in 2018 was lease sales of electronic gaming equipment, which represented HKD30.47 million, or 27.8 percent, of 2018 group revenue. Earnings per share attributable to the shareholders of the company were approximately HKD0.021, compared to approximately HKD0.006 in 2017. The group did not recommend a dividend for the 2018 period.